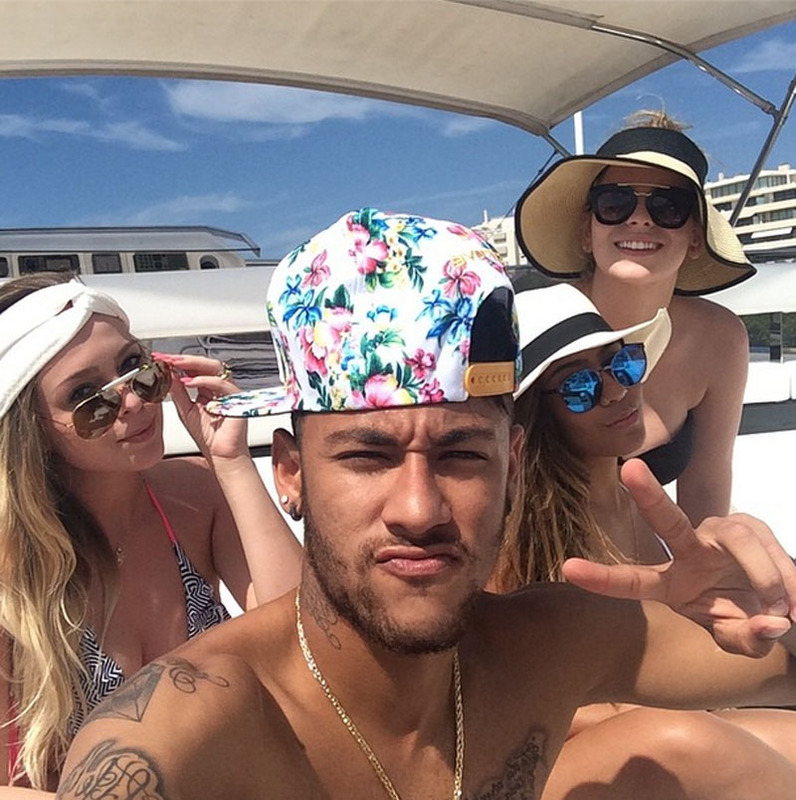 Neymar continues his back injury recovery while being on vacation and as he finds himself just a few days away from kicking off the pre-season works in Barcelona, the Brazilian star took the chance to go on a short trip to Ibiza and have fun with a few other celebrities likes Paris Hilton and Bayern Munich‘s midfielder, Bastian Schweinsteiger. The 22-year has his return to training scheduled for August 5 but that didn’t prevent him from partying hard in Ibiza in his last days of vacation. 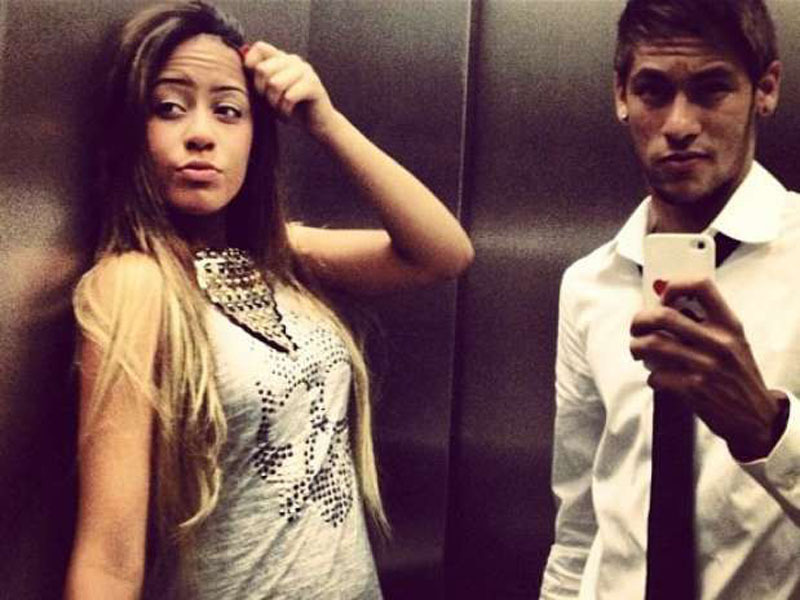 It was Neymar himself who announced to his fans that he was enjoying a short break in Ibiza, when he posted a photo in social media pages in which he can be seen next to his sister Rafaella Beckran, as well as a couple other gorgeous women. Still in Ibiza and all in the last few hours, Neymar posted a couple other photos posing next to other popular celebrities. 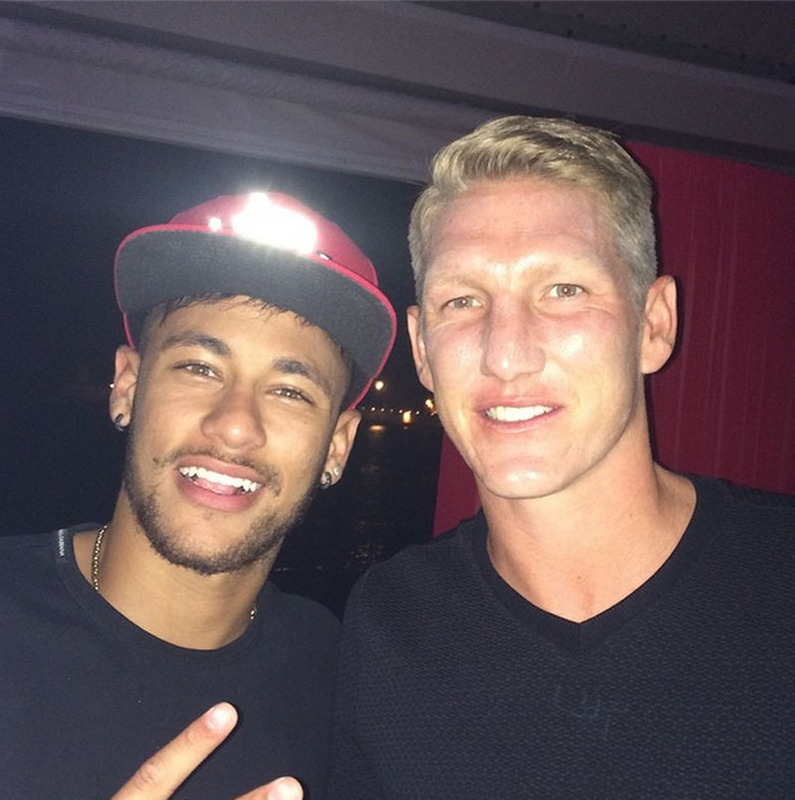 The first one was actually a happy birthday wish to Bastian Schweinsteiger, in what was a remarkable display of fair-play from the Brazilian ace, if we remember that it was Schweinsteiger‘s German National Team who humiliated Brazil in this summer’s 2014 FIFA World Cup, after inflicting them a 7-1 loss. Then came Paris Hilton, the American socialite. Neymar and Paris took a photo together at a party in Ibiza and the Barcelona forward was more than glad to share the moment in his Instagram page.